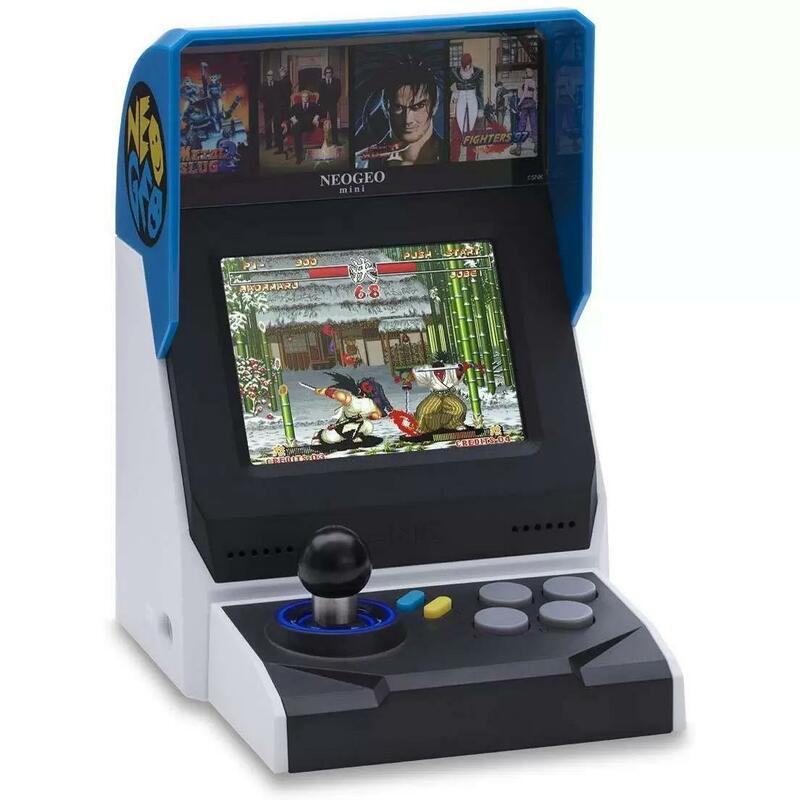 Newegg is offering the NEOGEO Mini International Arcade System with 3.5" Screen & 40 Games for the best deal. Oh, man, if I had space and was into these types of games, I'd be all over this. As it is, no space and no time and kids who wouldn't be all that interested. Bummer.